Check out our NEW 2018 Spring & Summer items! Everything you need for the perfect vacation. 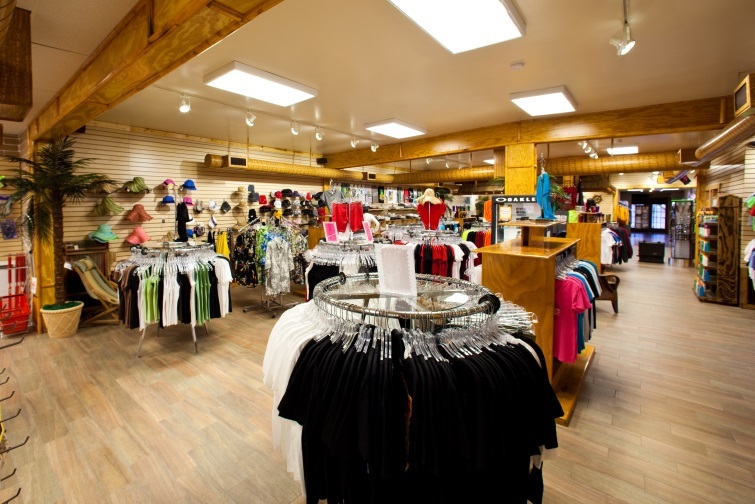 The Pirate Cove gift shop and general store features Pirate Cove Wear along with a large selection of the hottest brands in swim and resort wear. We offer a complete line of beach and boating essentials like sunglasses, flip flops, and sunscreen. 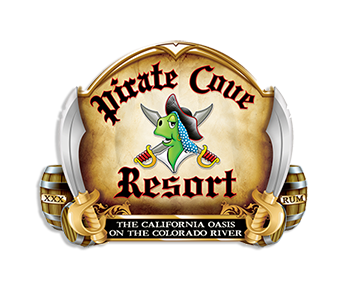 Take home a Pirate Cove souvenir, there’s sure to be something special for everyone on your list. The on-site convenience store is available for those last minute purchases of bagged ice, cold beverages, snacks, boating accessories, RV supplies, fishing tackle, bait, and personal items. We’ve got you covered from top to bottom at the Pirate Cove gift shop and general store.